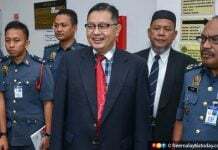 SHAH ALAM: The Coroner’s Court investigating the death of fireman Muhammad Adib Mohd Kassim today deferred proceedings to Tuesday as the last witness, former forensic doctor Dr Shahrom Abd Wahib, was unable to attend due to personal reasons. 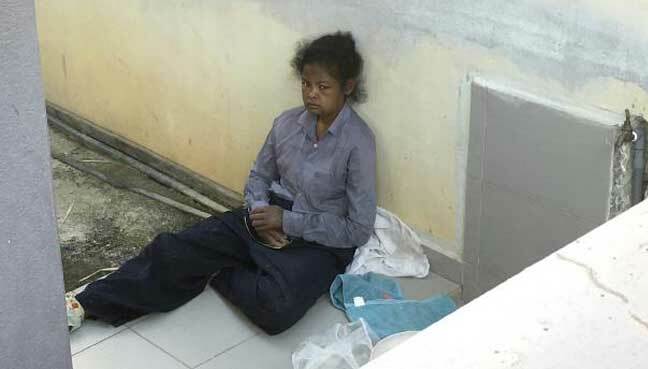 Deputy public prosecutor Faten Hadni Khairuddin said Shahrom is still needed for questioning, after the court allowed him to view the emergency medical rescue services (EMRS) van used on the night of the riot at the Sri Maha Mariamman temple. “We are unable to proceed today. 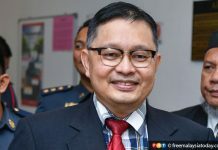 It is still at the stage of cross-examination by deputy public prosecutor Hamdan Hamzah. “We also plan to recall several witnesses to the stand. 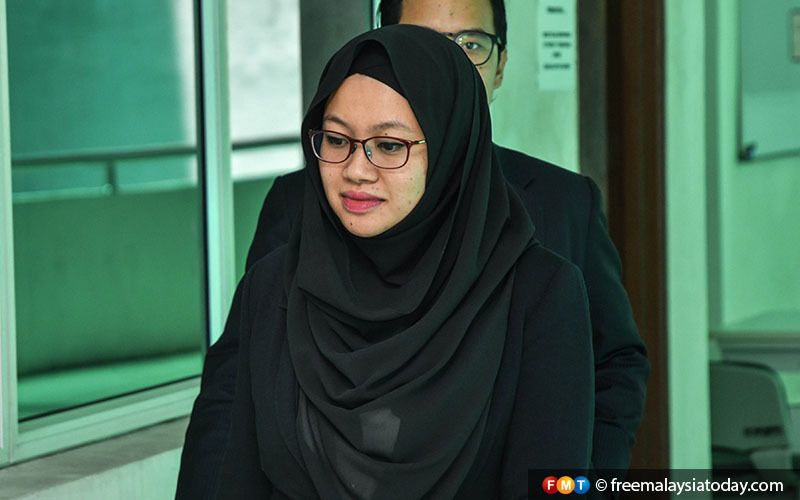 After Shahrom, we may call Hospital Kuala Lumpur (HKL) forensic experts Dr Ahmad Hafizam Hasmi and Dr Mohd Shah Mahmood,” she told the court. Faten added that the subpoena issued to Shahrom to attend court expired yesterday. She said a new subpoena would be issued for April 16 to 22. Yesterday, the court allowed lawyers, witnesses and officers assisting the court to view the EMRS van again, specifically the left side of the vehicle. 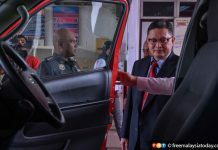 The order was given after Shahrom, who testified on the 24th day of proceedings, said he had not gone to the location of the fracas as he had already been given sufficient material by the authorities on which to base his view. He said Adib could have been pulled out of the front seat of the van, based on injuries sustained by the fireman. He added that several buttons were missing from Adib’s uniform. However, Hafizam from HKL differed, saying Adib’s injuries were not consistent with being punched or kicked. He said the injuries were likely sustained due to impact from the passenger door of the EMRS van. 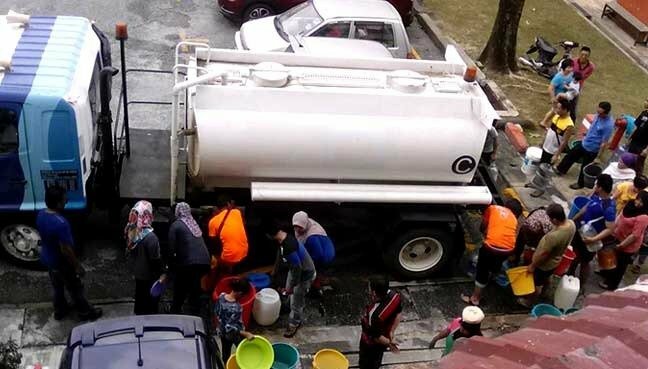 Hafizam did not rule out the possibility of Adib sustaining the injuries from being stuck between two hard surfaces. The inquest resumes on Tuesday before coroner Rofiah Mohamad.